Before you make hotel and travel arrangements, we recommend first registering for the conference. Use our Hyatt Regency ABQ Reservation Site to book room(s), or if you need additional assistance, call 1-888-421-1442. Make sure you reference “Pop Culture 2019” when making/confirming hotel reservations by telephone. 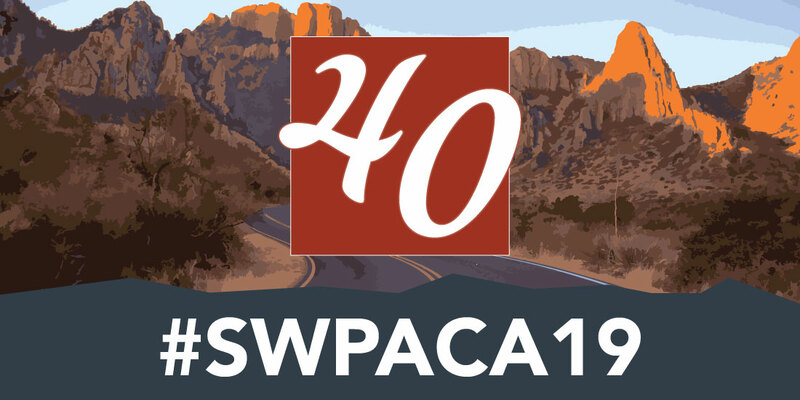 The SWPACA provides a roommate service for those individuals wanting to share conference hotel expenses. We cannot, of course, guarantee that people who advertises their desire to find a roommate will find a suitable roommate and we are not liable for problems that may arise. This page is meant only as a service to advertise your need for a roommate with others who need roommates. The SWPACA does NOT become involved in room accommodations related to roommates; in other words, working out how roommates will pay for the rooms and who will room with whom is strictly up to the people involved. This list exists only as a convenience for attendees who want to find a roommate. If you withdraw from the conference please contact your roommate ASAP. Use TripAdvisor to find flights to the Albuquerque International Sunport airport. Currently, Albuquerque offers no shuttle services for airport to hotel transport. Attendees are advised to plan on taking a Taxi, Uber, or Lyft between the airport and hotel. Estimated cost each way is $20 or less. Looking for dining, shopping, and tour options while attending the SW conference? The ABQ Convention and Visitors Bureau offers a complete guide to what’s happening in the greater ABQ area.